Focus Training and Learning are pleased to add Paediatric First Aid to our suite of Training Courses. We are offering a diverse range of training for people living with and working with babies and children. 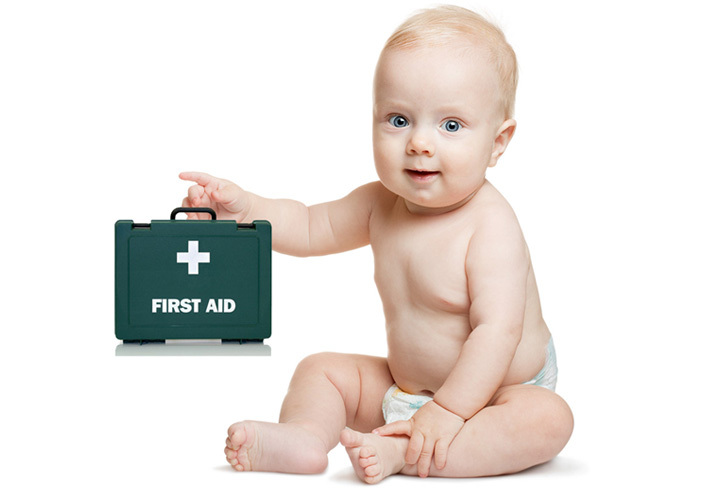 We can offer basic first aid awareness training for parents, grandparents and others who wish to have first aid knowledge and skills in the event of a first aid emergency with babies and children. We also offer Scottish Qualifications Authority (SQA) approved and regulated Emergency Paediatric First Aid and the full 2-day Paediatric First Aid Training course. These courses are mostly for individuals working professionally with babies and children and where there is a professional standards requirement or best practice policy from employers that staff members have these professional qualifications. For example, Early Years environments and foster care providers. This centre meets with SQA’s Quality Assurance procedures for robust, current and relevant First Aid standards across all of our First Aid Courses (Adult and Paediatric).